Now Google Coral Edge TPU Dev. 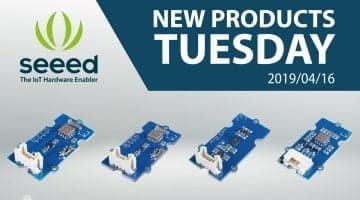 Board, USB Accelerator and camera are all available to pre-order at Seeed! And we just updated Grove.py Python Library for Grove devices support Coral Dev Board now . Google is working on a flexible development system that makes it easy for you to grow embedded AI products into reality. 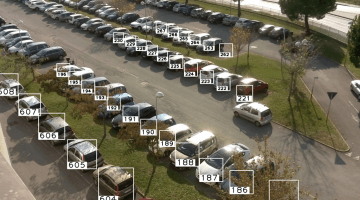 Coral works with the best of Google’s ML tools, TensorFlow Lite. Supported OS: Debian Linux. 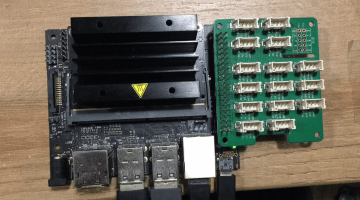 Google TPU Coral Dev Board is a single-board-computer that contains an Edge TPU coprocessor, composed of the Edge TPU Module (SOM) and a development baseboard. 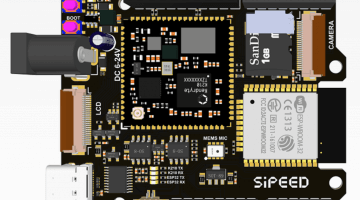 The SOM is based on NXP’s iMX8M system-on-chip (SOC), but its unique power comes from the Edge TPU coprocessor. 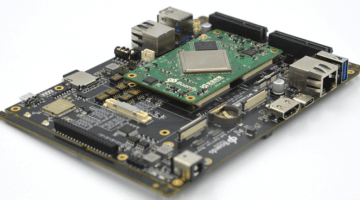 Google TPU Coral Dev Board works with the best of Google’s ML tools, including TensorFlow and Cloud. It’s ideal for prototyping new projects that demand fast on-device inferencing for machine learning models. Run on-device ML inferencing on the Edge TPU designed by Google. 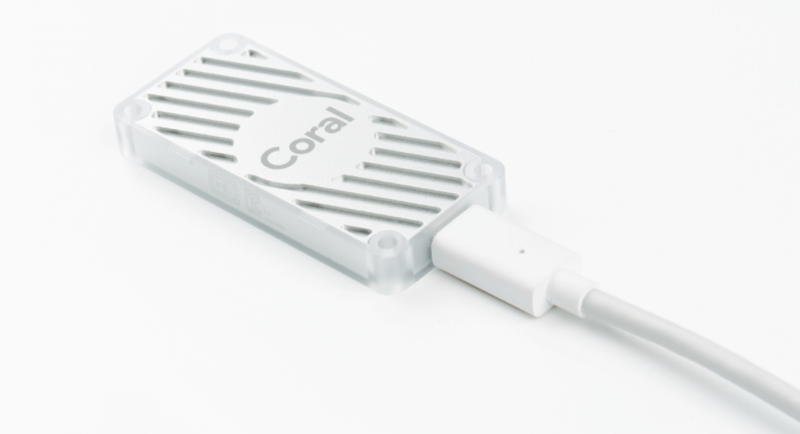 The Coral USB Accelerator is a USB device that provides an Edge TPU as a coprocessor for your computer. 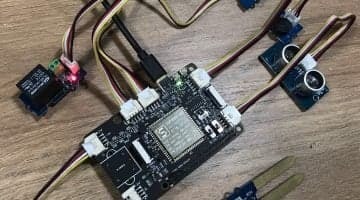 It accelerates inferencing for your machine learning models when attached to Raspberry Pi, and other Linux host computer. Google’s Edge TPU is not the first hardware chip they released. A few months ago, the Cloud TPU for running machine learning workloads based on the TensorFlow framework was released in beta. Now, Google goes a step further in Edge TPU, a dedicated ASIC chip designed by Google that runs the TensorFlow Lite ML model on the edge. The Edge TPU complements Google Cloud TPU and Google Cloud Services, providing an end-to-end, cloud-to-end, hardware + software-based architecture that facilitates the deployment of customer AI-based solutions. The Edge TPU is more than just a hardware solution. 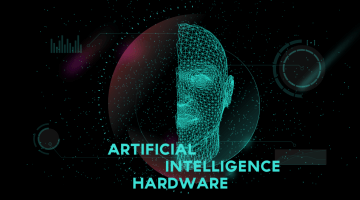 It combines custom hardware, open software and state-of-the-art AI algorithms to provide a high-quality, easy-to-deploy AI solution for the edge. 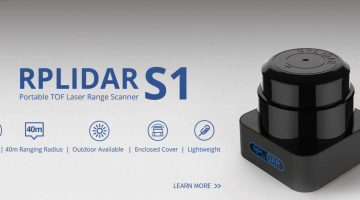 The Edge TPU can be used in a growing number of industrial applications such as predictive maintenance, anomaly detection, machine vision, robotics, speech recognition and more. 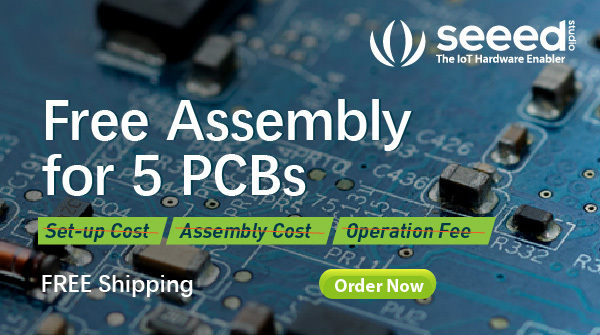 It can be used in manufacturing, on-premise, healthcare, retail, smart space, transportation, and more. 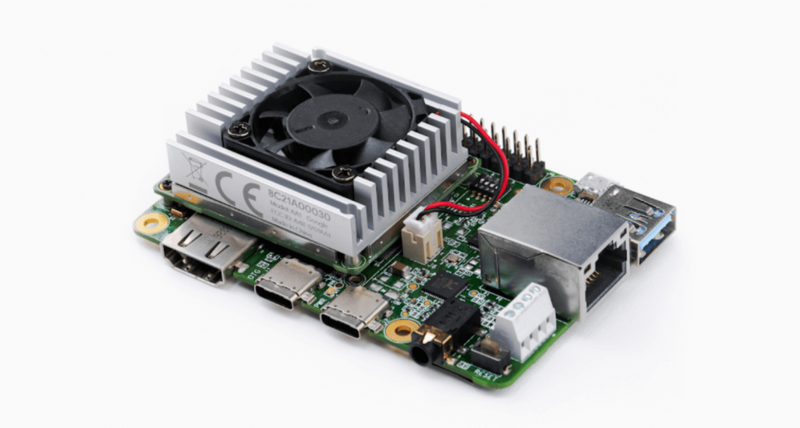 The Edge TPU in the Coral Dev Board and USB Accelerator is specially-designed to execute TensorFlow Lite models. 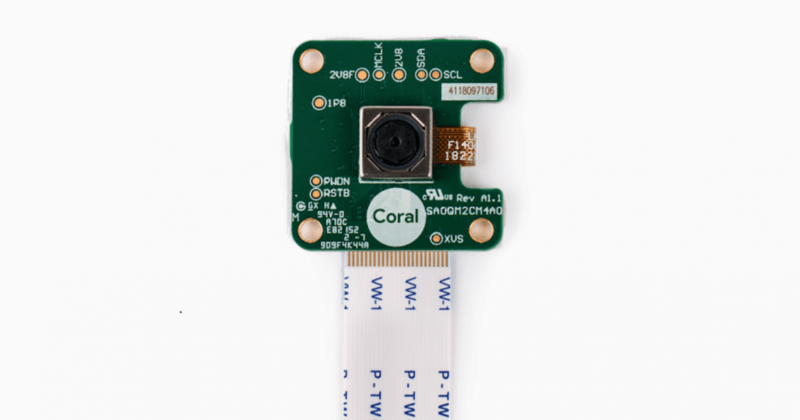 The Coral Camera is 5-megapixel camera module designed specifically for the Dev Board and connects to the CSI connector on the bottom of the board, providing an easy way to bring visual input into your models. AI Enablement to Grove system is ongoing! Grove.py Python Library for Grove devices support Coral Dev Board now . 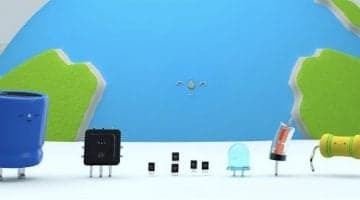 We have supported this library for Raspberry Pi for a long time. 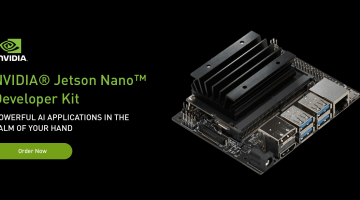 And today, we support Nvidia Jetson nano and Google Coral Dev Board as well now! It will help you find the easiest way to get started with Coral Dev Board with more than 200 Grove modules. This is a blinking button demo with the Coral Dev board. Code can be found here. Seeed is also going to add Grove system including Scenario kits with community for real projects into Google’s Edge TPU in the near future! 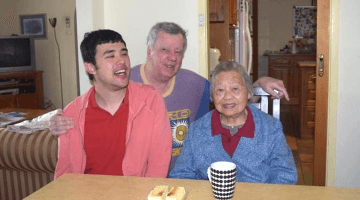 Keep in touch with us! Let us know what you want to see in the forum, we hear then we will take action!